You don’t have to be or have a Private Event Coordinator to have a fabulous event. Here are five questions to get you off to a great start as you navigate the tricky waters of making the perfect event. 1. What dates are available in the month I am considering? Flexibility will be your best friend in booking the perfect party venue. Often times you will find a difference in price from weekday to weekend rentals, so you will want to consider a range of dates if you have a tight budget. 2. How many people can the space accommodate, and does that vary with different activities? If you have a bridal or baby shower booked and you plan an extensive menu and dessert with several activities that require space, you may be best advised to jump into the next largest room. 3. What is the Event Rental Decoration Policy? Keep in mind what existing decor and venue decorations are already provided so the theme and colors do not clash. For example if your son’s birthday celebration falls in the month of December than it would be wise to ask if the venue will be decorated for Christmas, or on what dates the holiday decorations will be up. It would be tragic if the decorations clashed! 4. Does the event rental require a deposit and/or event liability insurance? Venues can cost a small fortune! And the time and money you will have invested in a large private venue. Not to mention the event rental facility has taken on increased liability by having a large number of people in attendance. Consider venue liability insurance to protect you in the event of injuries, property damage, or alcohol related accidents. Ask the rental facility if there is a cancellation or postponement clause in the event of illness, inclement weather, or death of a family member. 5. What other services do you have available with your rental? Before you show up for you event you need to find out what other services your venue includes. Is there a kitchen or do I have to hire my own caterer? If I have to hire a caterer, does you have a list of preferred caterers available? Is there overnight guest accommodations (if necessary)? 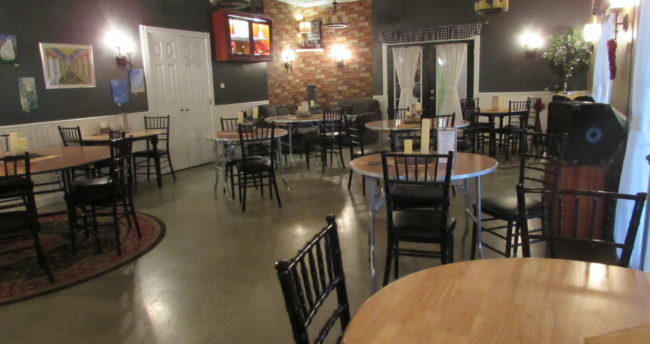 Is there a bar or servers available and what type of beverages are included/available? 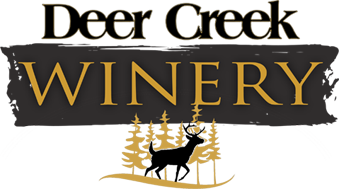 Request More Info About Deer Creek Winery Venues! Sign the contract ASAP and return it to the rental venue to lock your space rental at the rental facility down. Keep track of email, phone conversations and document details so that you don’t forget the details. Pay attention to the venue as a whole when you visit and also to the demeanor of the staff. They set the tone and environment for your event rental, please ensure yourself the best possible experience. Remember to cross your t’s and dot your i’s and enjoy the best possible experience.